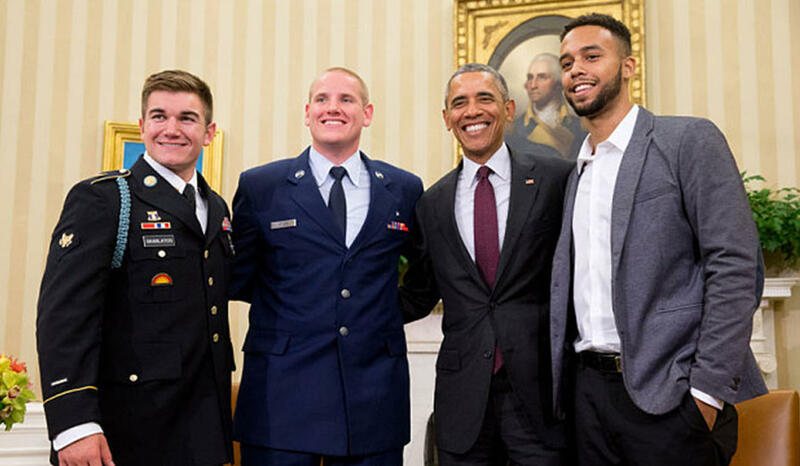 We’re thrilled to announce the acquisition of The 15:17 to Paris (August 2016), a true story of friendship and heroism by Anthony Sadler, Alek Skarlatos and Spencer Stone, the three young men who foiled a terrorist attack and were awarded the French Legion of Honor. On 21 August 2015, Ayoub al-Khazzani boarded the 15:17 train in Brussels armed with an AK-47, a pistol, a box cutter and enough ammunition to destroy every passenger onboard. He was an ISIS terrorist and associate of Abdelhamid Abaaoud, who would three months later mastermind the deadly (and eerily similar) Paris attacks. As al-Khazzani prepared to launch his attack, he encountered something he hadn’t planned for: three young men who refused to give in to fear. Anthony Sadler, Alek Skarlatos and Spencer Stone were childhood friends. Stone is a martial arts enthusiast and a Staff Sergeant in the US Air Force and Skarlatos is an active-duty member of the Oregon National Guard, but their decision to charge the gunman was the result of a lifetime of friendship and loyalty. This book is the gripping true story of a terrorist attack that would have killed more than 500 people if not for their actions, but it is also the story of three young men, their friendship and courage in the face of fear. 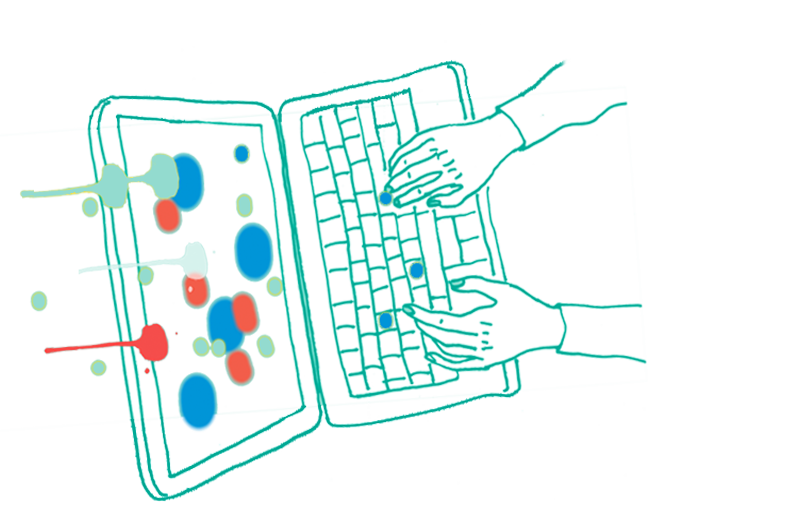 Sign up to receive our monthly newsletter and stay in touch with all the news at Text.